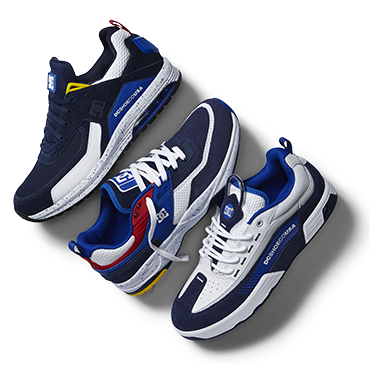 Since 1994, our skate shoes have been designed to reach the very pinnacle of performance. 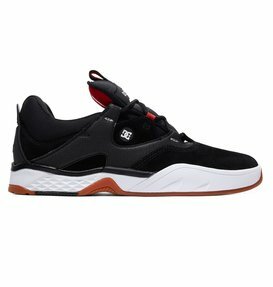 Incorporating our progressive technologies like SUPER SUEDE™, IMPACT-I™, and SUPER RUBBER™, our skate footwear is made to meet the demands of our elite team and allow them to push the limits of what is possible on a skateboard. 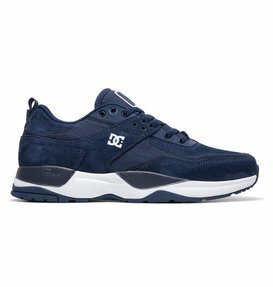 Finding the perfect balance of style, comfort and wearability drives the design behind DC sneakers. 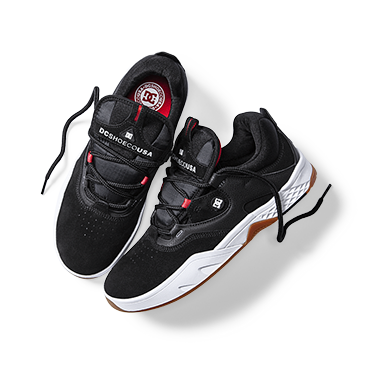 With over 20 years’ experience building the most durable, high-performance skate shoes, we took our technological know-how and blended it with style cues from our rich athletic heritage to develop this seriously slick range of kicks. 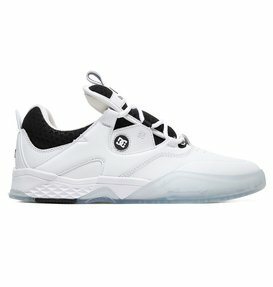 Revolutionary technologies come in standout styles, unique prints and lux materials so you can enjoy cutting edge comfort, every day. 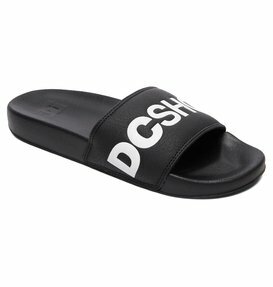 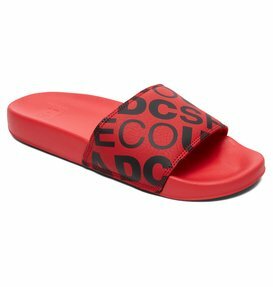 Designed for durability and crafted for comfort, DC sandals are a true summer footwear staple. 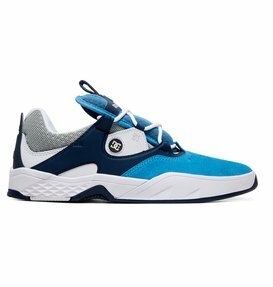 With quick-drying capabilities and the power to roam where shoes can’t go, their understated, iconic styling works from city streets to dawn patrols. 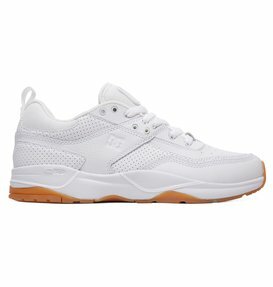 Durable materials, double density EVA and ultralight UNILITE™ technology ensure comfort and style in every step. 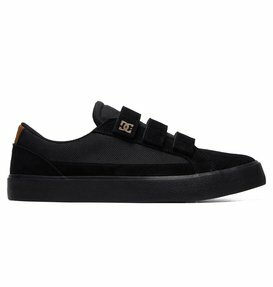 Are you looking to step into a great pair of men’s shoes? 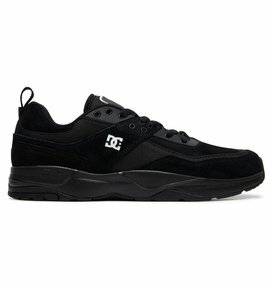 It’s no surprise that DC Shoes makes high quality shoes. 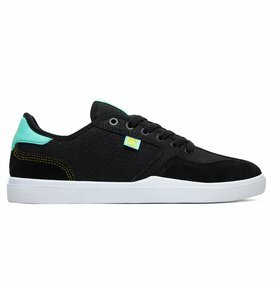 We founded our brand on designing the best skate shoes, and from there we have evolved to incorporate many different styles of men’s shoes into our collection. 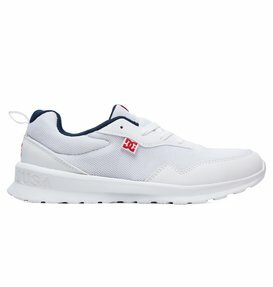 Shoes might seem like a small part of your daily outfit, but they play a huge role in your comfort. 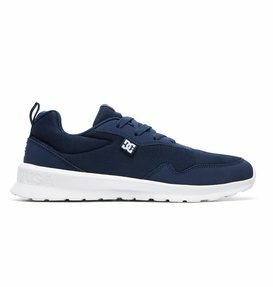 No one wants to walk around in shoes that are uncomfortable, and we design each pair of our men’s shoes to adhere to high quality standards so that you never have to question whether your next pair of shoes from DC Shoes will be up to the challenge of keeping you feeling great every step of the way. 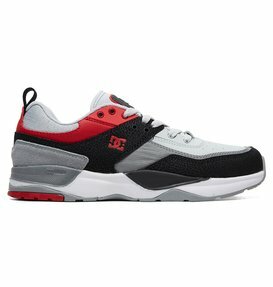 Durability is another factor that we take very seriously when we construct our men’s shoes. 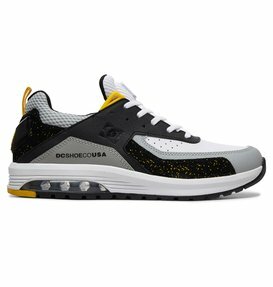 We know that you lead an active lifestyle, and are firm believers that your shoes should be able to keep up with everything on your agenda without wearing down. 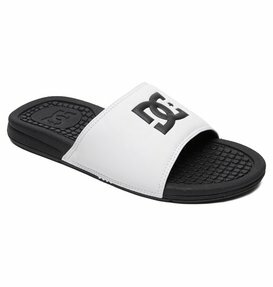 So next time you’re in the market for a fresh new pair of shoes, DC Shoes is the only place you need to shop. 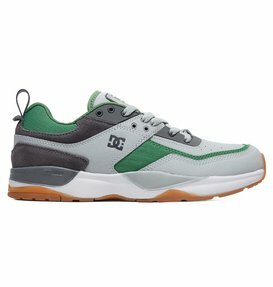 If comfort is what you’re looking for in your next pair of shoes, you should check out the DC Shoes collection of men’s casual shoes. 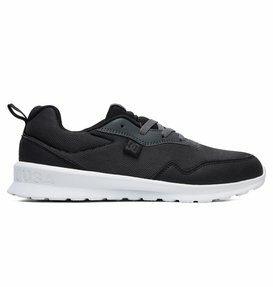 Nothing says comfortable shoes more than a pair of new sneakers. 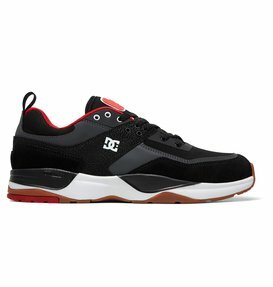 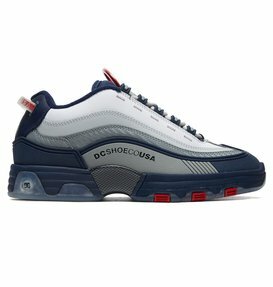 At DC Shoes, we’re expert when it comes to designing men’s sneakers and we have a wide selection ranging from running shoes to fashion sneakers so that you can select a style for any occasion. 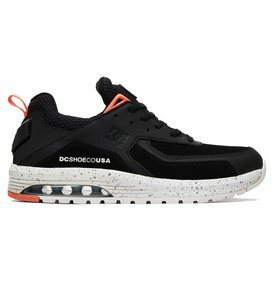 If you’re looking for men’s running shoes, you’ll be pleased to find that each of our styles is made with lightweight materials and great arch support. 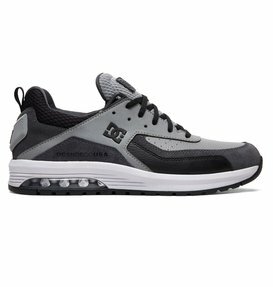 You can run for miles in our sneakers without having to worry about your shoes causing any distractions. 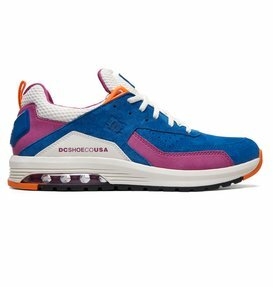 If you’re just looking for a pair of sneakers to finish off our daily outfit, grab a pair of our trendy high top sneakers or low top sneakers depending on what type of look you’re going for that day. 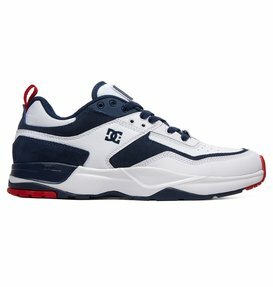 We also offer a variety of colors so that you can match your new shoes to your outfit every day of the week. 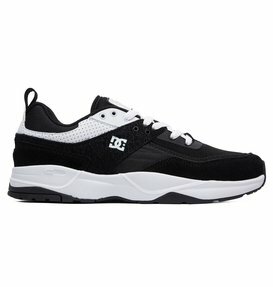 Keep things simple with a fresh new pair of white sneakers or dress things up comfortably in a pair of black sneakers. If comfort is what you’re seeking, but you’re looking for a different style of footwear than sneakers, try a pair of our men’s sandals or flip flops. 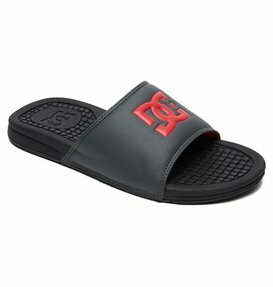 Sandals are perfect for the summer whether you’re keeping things casual or dressing up for a special occasion. 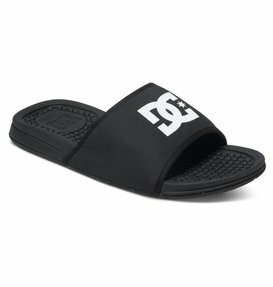 With so many options to choose from you’ll find the pair of sandals that fits your feet best at DC Shoes. 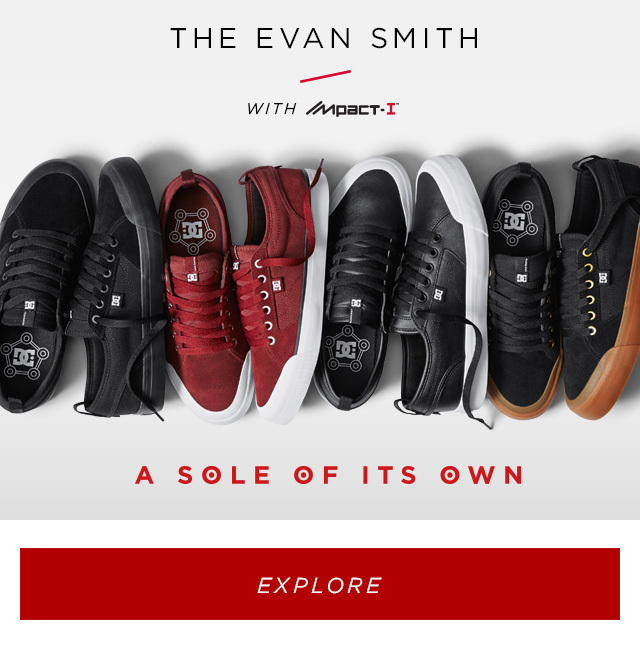 We know that as much as you might like to, you can’t keep your style super casual all the time, which is why we’ve designed a collection of men’s dress shoes to round out your men’s shoe collection. 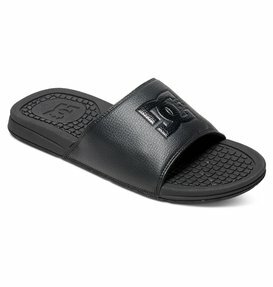 Our dress shoes for men make great work shoes and shoes for special occasions. 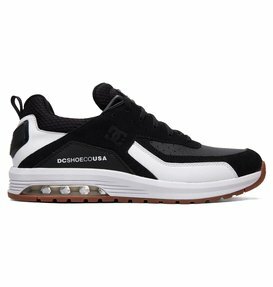 Choose from black or brown shoes depending on what matches best with your attire, and choose from slip on or lace up styles to accommodate your personal preferences. Our collection of shoes for men also includes a selection of men’s boots. We have men’s boots that are suitable for everyday wear, as well as winter boots and snow boots that will keep you adventuring in cold weather all winter long. 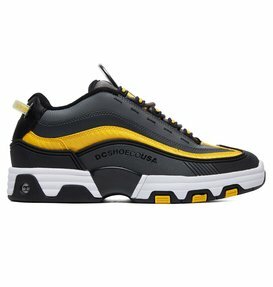 Are you ready to dress up your style with a great pair of men’s shoes? 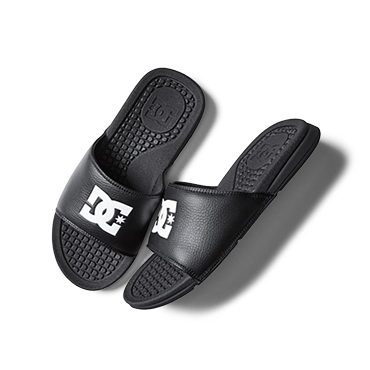 DC Shoes has everything you need to fully stock your shoes collection. 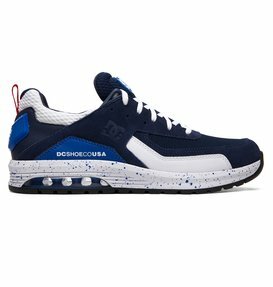 Don’t waste another minute walking around in anything less than the best shoes for men. At DC Shoes we know what it takes to design the best men’s shoes that are guaranteed to keep you comfortable and looking great no matter what the occasion is. From casual to dressy, our collection of shoes has your feet covered for every situation. 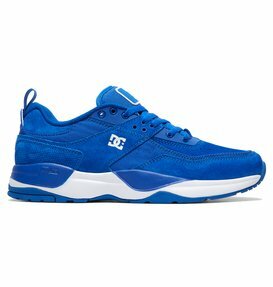 Another great thing about choosing to buy your shoes with DC Shoes is that you can easily shop for your favorite pairs online. Our online store is easy to access, and you can chat with our free customer service helpline while you shop to get the information you need to choose the perfect pairs of shoes for you.